September | 2011 | Blasty Good! Human Thumb Comes to Life! Hope he don’t cha…oh no he’s gonna chase me! WARNING: Contains extreme saxual content! 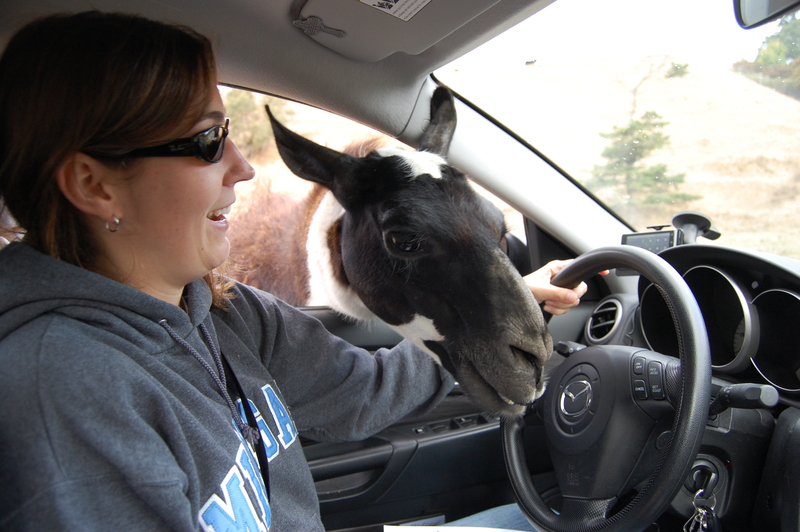 Teaching a llama the finer points of safe driving. Happy Japanese Game Show Sunday! We need more shows like this in the States!